I've been playing tennis about 10 years. I'm not such a good player, but I love tennis. I'm going to go to NY this August to watch US Open tennis match. 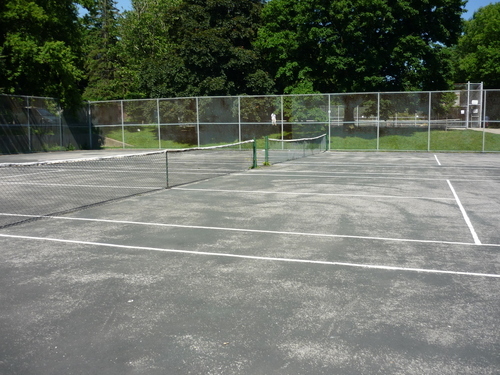 I play tennis after school at the park near the ILAC of main building. The surface is terrible! Bounce is terribly high. The ball always takes bad bounce! The net is fence! But it's free. The courts is not so crowded. 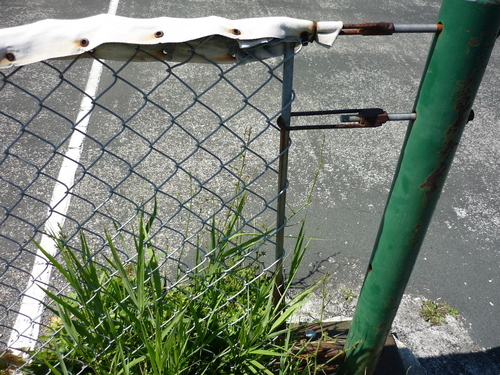 It seems that other tennis courts are different. I'm not sure yet. But I can play singles match now. So I'm happy. 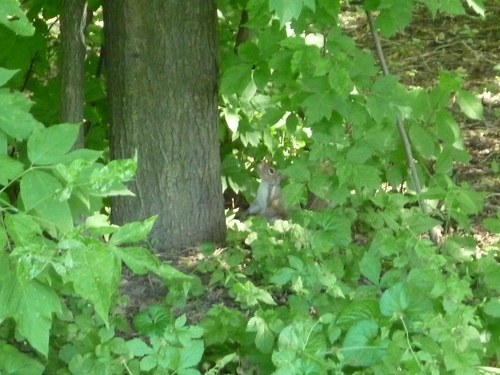 I found a squirrel in the park. I found them often in Canada.